Without sharing too much specific info, Samsung says pre-orders of its latest flagship smartphone, the S8, have been highly successful, surpassing S7 and S7 edge pre-orders by 30%, reports VentureBeat. We are delighted to see the response to the Galaxy S8 and S8+,” remarked Samsung Electronics America president Tim Baxter. “The Galaxy S8 and S8+ are a result of that recommitment and the market has responded — with a more than 30 percent year-over-year growth in pre-orders versus the record pre-orders we had with Galaxy S7, making it our best ever. The response is humbling, energizing and points to a great launch week. That seems to back up an earlier statement from Koh Dong-jin, Samsung’s president of mobile communications. 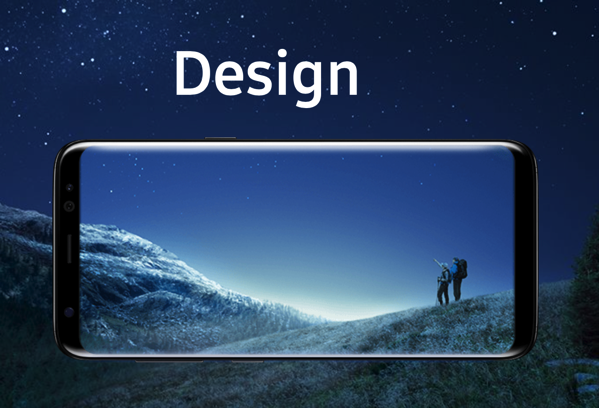 Koh stated that initial market response had been “better than expected”, and he feels the S8 has regained the customer choice and “love”. That’s rather interesting, as in its current form it is incomplete: Samsung promised to get Bixby, its own version of Siri, on board, but Bixby currently lacks one of its key features: voice recognition. Furthermore, if you recall, Samsung has put a dedicated Bixby button on the side of the device, and developers have already been busy reprogramming the Bixby button to launch various apps and even digital assistant rivals such as Google Now. But there is an important aspect we should not forget: While pre-order numbers are important, as they give a hint of market reaction to a device, more important is how the handset and Samsung’s mobile division perform over the next several months of sales.